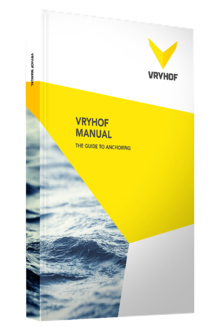 This manual is an extensive and very complete means of reference for all who purchase, use, maintain, repair or are in any way involved with anchoring and mooring. Find the right solution for your projects, get the ultimate guide to anchoring and mooring by filling in the form. Product data: dimensions, proof load tests, chain components, holding capacity – and much more.